Microsoft .NET 4.7 are incompatible with Autodesk products. You may not be able to use AutoCAD or other products after the automatic update installation. Find the solution here! Lynn Allen has released her annual booklet: AutoCAD 2018 tips and tricks! You can download it now. Another way to keep your template simple: using customization. It can be very simple, you can find them online too. The important thing is they keep your drawing simple and make you productive! We continue to cover how you can keep your template simple. In this article, we cover how you can import settings from another file. You can import them selectively or all of them at once. AutoCAD uses Bing Maps 7 for online map service. Bing Maps 7 will be discontinued soon, install this hotfix so you can continue using the online map service! AutoCAD template is important. But we shouldn’t make it unnecessarily complex. There are many ways to develop the drawing as we go. And the first method we cover is using the Tool Palette. Autodesk released AutoCAD icons from R1 to version 2018. Not all versions are listed, but it is interesting to trip down the memory lane. Learn how to create an AutoCAD page setup and how to create and place a title block with perfect size! 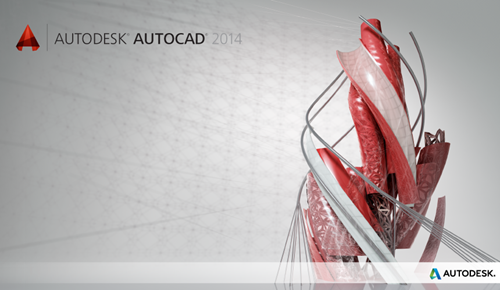 Autodesk releases new AutoCAD version annually. Do you learn the new features? Many of the new features can help you to be more productive!